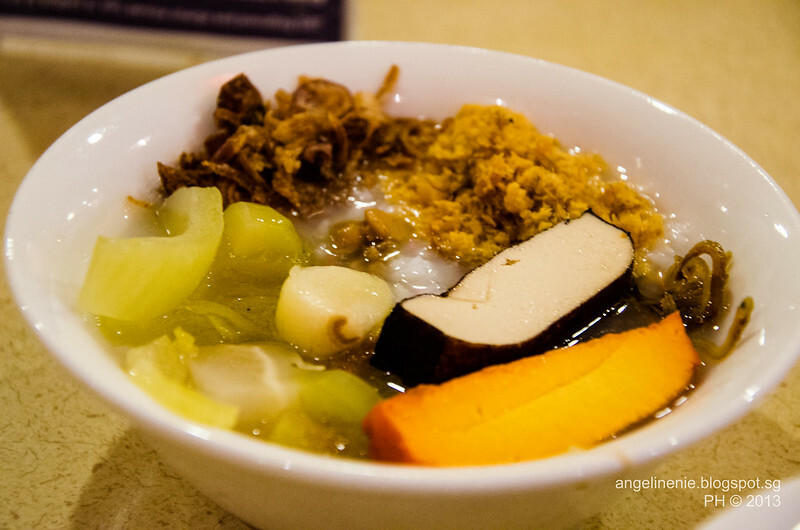 Quality Hotel Taiwan Porridge Buffet - angeline koh. food. travel. 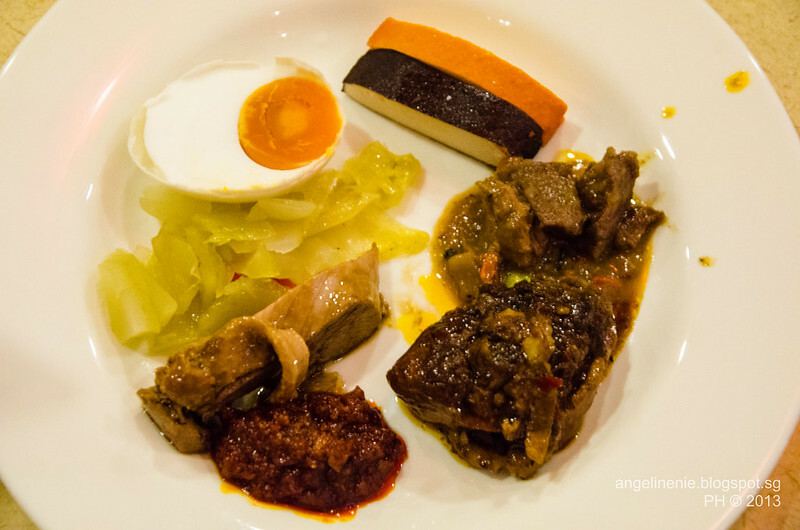 The Taiwan porrigde buffet at Quality Hotel is my absolute favourite one and always the place I'll go to for some comfort food. Porridge is one of the best food to have when you're not feeling too well or if you're feeling fat for some reason and wanna have something healthier. Or, if you just love porridge. I'm not a fan of porridge and would avoid it if I can. However for some weird reason, I love Taiwan porridge and I would have random cravings for it. This is probably my favourite so far, in terms of quality and perhaps spread. I've had the one at Crystal Cafe but although that is much cheaper, it isn't as good. 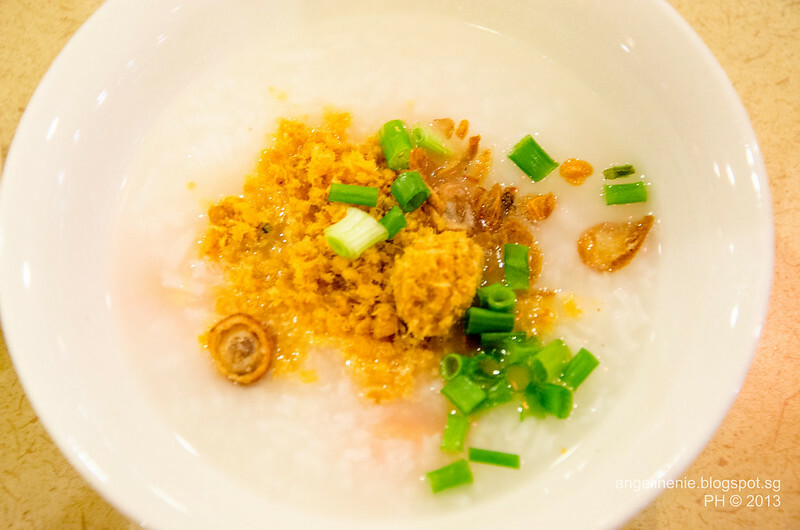 Now what's a Taiwan porridge buffet without superb sweet potato porridge? The one at Quality Hotel is thick and silky smooth and is apparently the best sweet potato porridge in Singapore, from what I've been reading from other reviews. I really really love the porridge here and although they always serve an additional kind of porridge, I would save my tummy for the sweet potato one. Porridge condiments are another important part of a good Taiwan porridge. The ones at Quality Hotel are lined up prettily and tasted awesome. Then again, you can't really go wrong with condiments, they all pretty much taste the same everywhere. 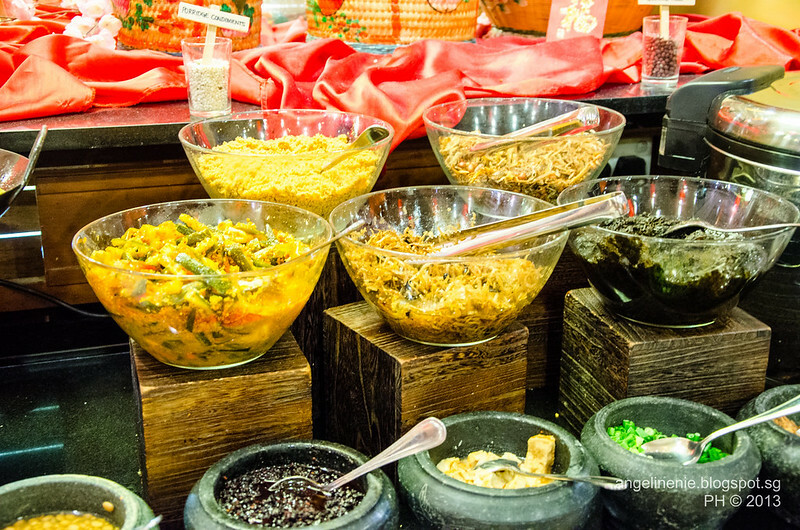 The next important thing about a buffet is the spread. 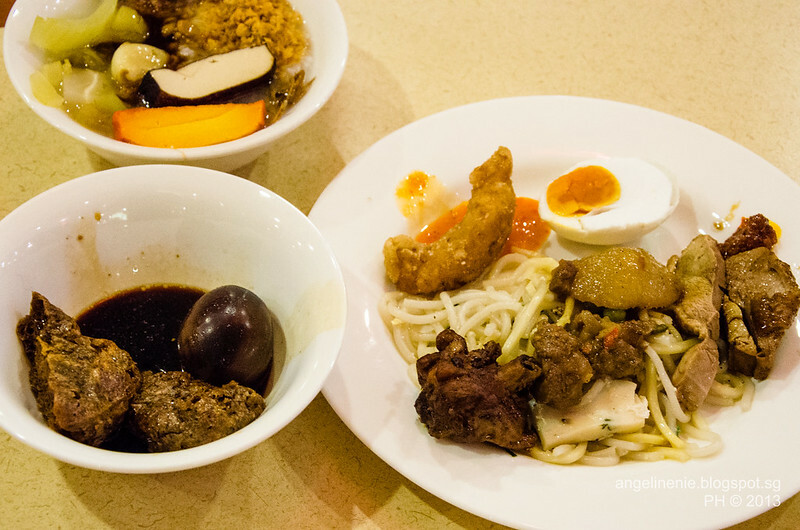 The one at Quality Hotel has an amazing range-- from Singapore chili crab to live stations serving laksa and popiah. I especially love the popiah, made fresh in front of your very eyes whenever you order. It's loaded with turnip and very juicy. They have a nice range of desserts to-- from nonya kuehs to fruits, ice-cream and an ice-kachang machine. I always enjoy making my own ice kachang. I'll spam lots of gula melaka syrup. * Edit: Miss Chen from Quality Hotel has kindly listed the prices of the buffet at the comments below. Do take a look if you are interested! i checked the hotel website and could not find any information on the porridge buffet prices. would you happen to remember the pricing? The prices differ for weekdays and weekends!I think for weekends it's about $20+ while weekdays its below $20 probably around $18 the last time I went! Prices are subject to change during Eve of Public Holidays, Public Holidays, Festive Period & Special Occasions. Thank you for listing the prices here for easy reference to the readers!